Normal Firefighters Local 2442 says it uses funds it raises through events like its annual gun raffle to support community charity events. Firefighter associations in Normal, Carlock, and Pekin are participating in separate gun raffles. Carlock community activist Mary Jo Adams said she is considering taking up a petition drive to stop the practice. Carlock firefighters are raffling off four guns, including two handguns and two rifles. 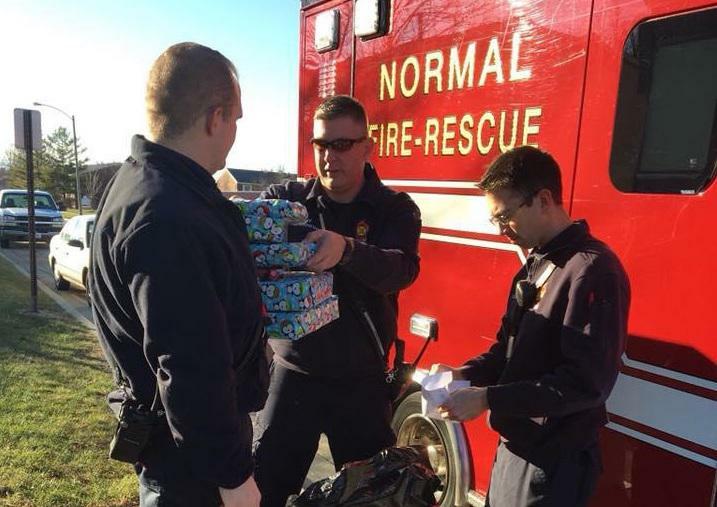 “This is a volunteer fire department and rescue squad. 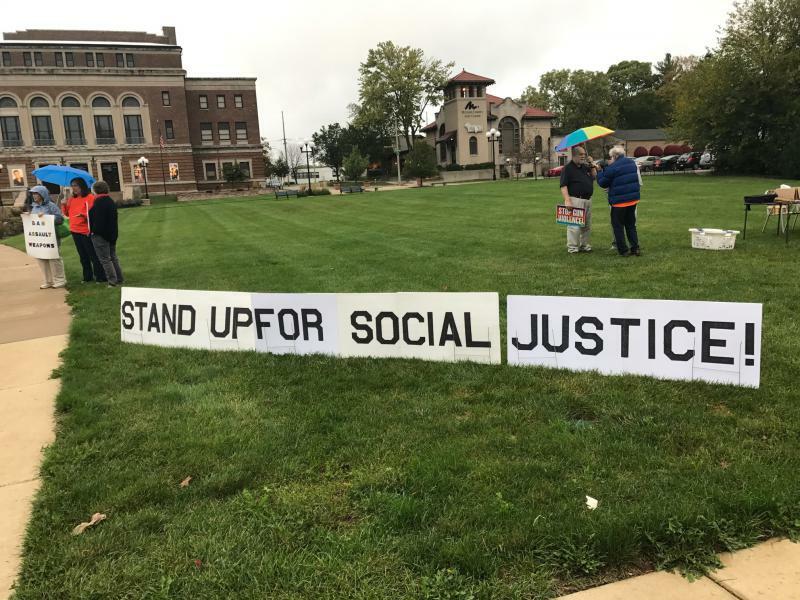 All of the good things they do shouldn’t be tarnished if, in the extreme case, one of these guns that somebody wins gets into the wrong hands,” said Adams, who is married to a Carlock volunteer firefighter. Flyer for Normal Firefighters Local 2442 gun raffle. 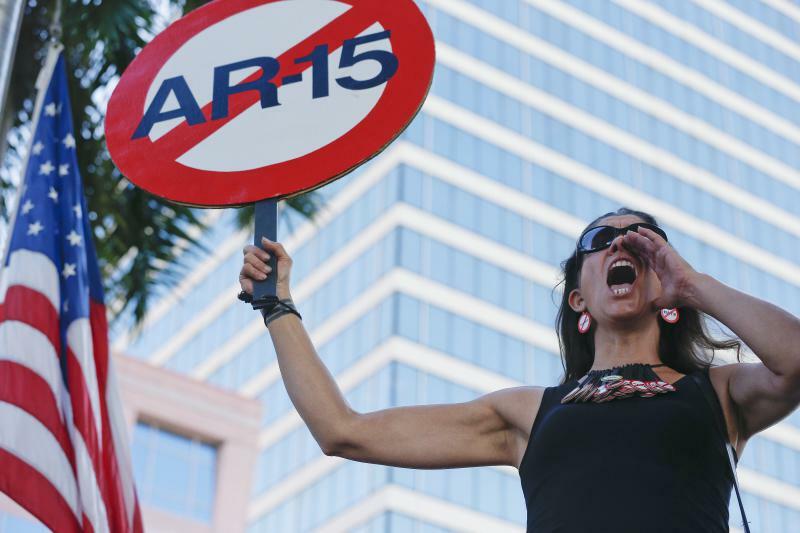 A spokesman said raffle winners can use their ticket to purchase something other than a gun at participating sporting goods stores. Adams said the gun raffles have raised as much as $5,000 in funds in the past. Tickets usually cost between $10 and $20. The guns raffled off have retail prices of several hundred dollars. “People need to start stepping up to this and saying, why are we doing this? If it is just to make money, isn’t there another way that is a little more positive?” Adams said. 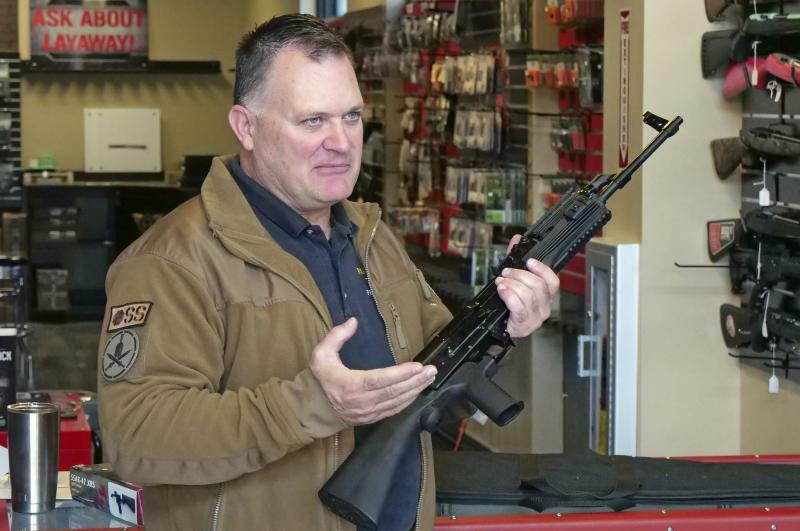 Greg Mohr, captain of the Carlock Volunteer Fire Department, told GLT that he is open to discontinuing the annual gun raffle in the future, but wants to discuss it with his firefighters. He said the raffle was already going on this month when the shooting in Florida occurred. Mohr said the money raised in the gun raffle this year will be used to purchase a cardio-pulmonary resuscitation machine for the department. The captain said the department uses its raffle funds to purchase other needed equipment and to support Boy Scout, Girl Scout and Cub Scout programs. He said the Carlock department also uses the raffle as a way of recruiting potential new members. He said the all-volunteer department needs additional firefighters if it is to remain a volunteer entity. 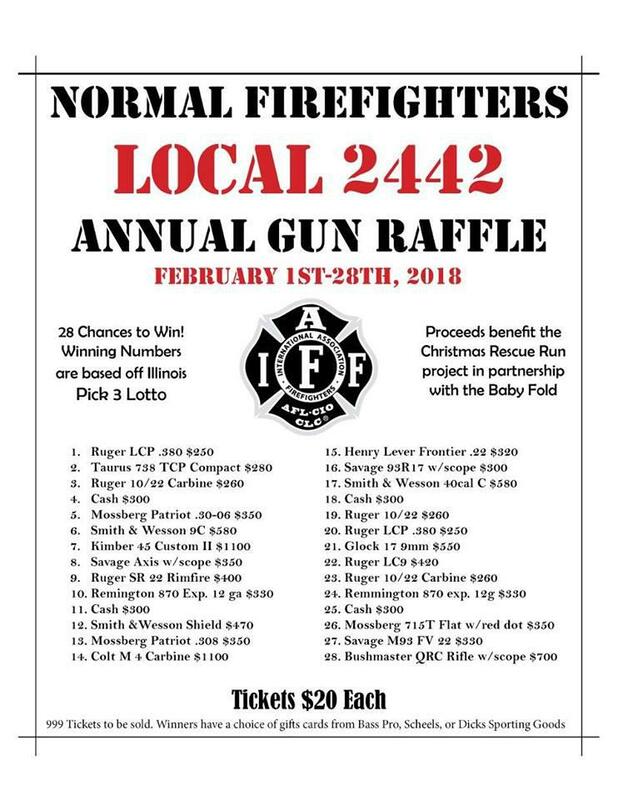 Officials at Normal Firefighters Local 2442 and Pekin Local 524 said raffle winners receive coupons they can then use to buy something other than a gun at participating sporting goods businesses. They said those seeking to claim a gun as their prize would have to pass the required background checks. Pekin firefighter Tom Ventch said firefighters there use the funds they raise to support programs for physically challenged children, and other community activities. Matt Hill of Normal Firefighters Local 2442 said he is aware of the recent criticism of the gun raffles, but that his local union currently has no plans to drop the practice. He said the raffles are popular in the community. The town governments are usually not directly involved in the raffles.